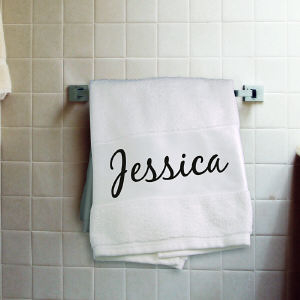 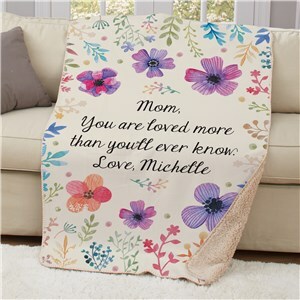 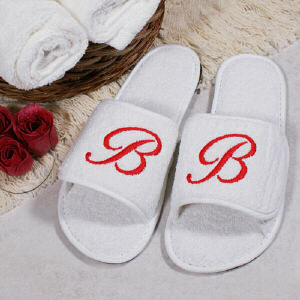 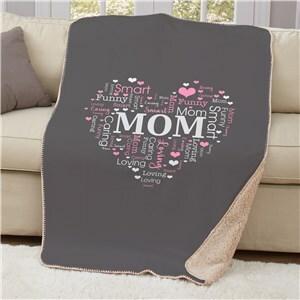 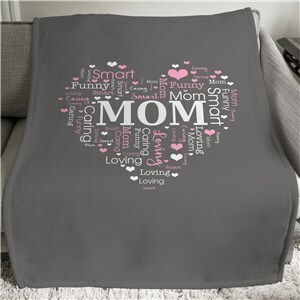 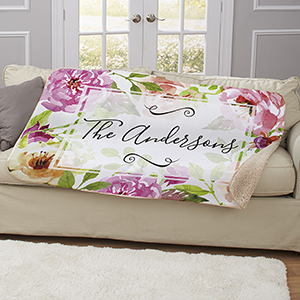 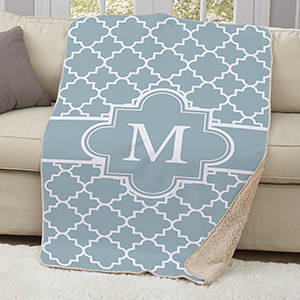 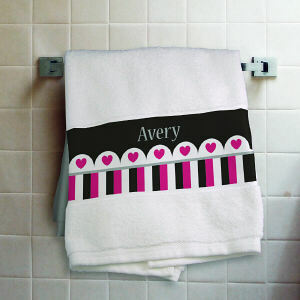 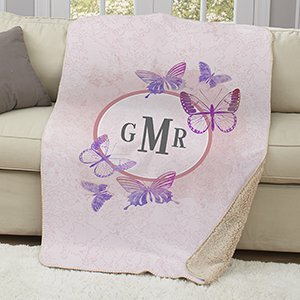 From the bedroom, to the bathroom, bed and bath items personalized from GiftsForYouNow add a personal touch to any home. 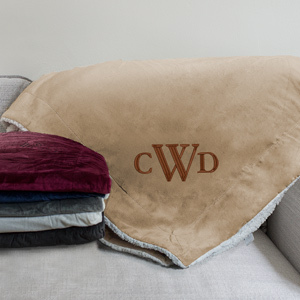 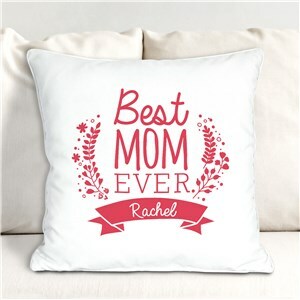 Each item comes embroidered, printed or monogrammed with you or your family’s name stitched in. 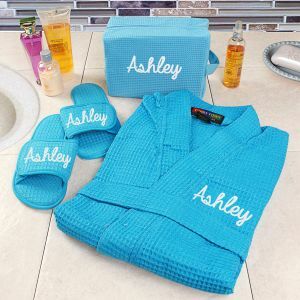 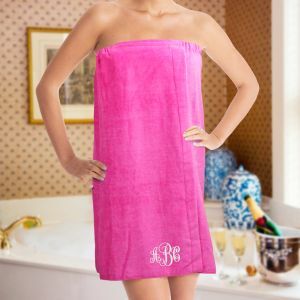 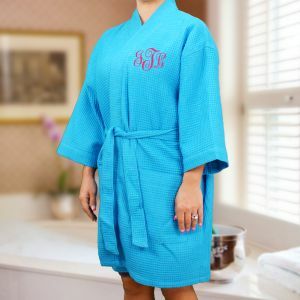 Our selections includes bath, shower and hand towels for the bathroom or comfy robes for puttering around the house after a shower or before bed.